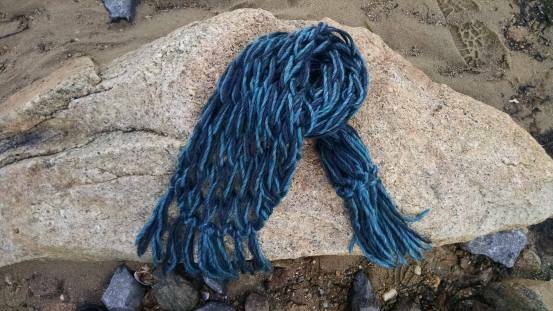 Goldenrod Foundation is pleased to present a series of three workshops on Traditional Fiber Arts – using natural materials and time-honored techniques to create beautiful and functional items. Melissa Kurkoski will be our guest instructor and the location is our lovely field station on Plymouth Long Beach. Learn a new skill or increase your expertise in these relaxed classes. Take a break and stroll on the beach where you can absorb the peacefulness and beauty of the coastal scenery. We’ll start on Saturday, January 17, with a knitting workshop for knitters with some experience. You’ll make a cowl of Melissa’s own design, which was inspired by the Massachusetts coastline: the Seaside Comfy Cowl. 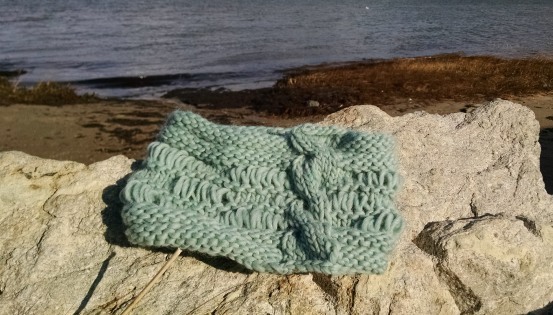 On Saturday, January 31, beginner and experienced knitters are invited to learn how to knit without needles. You will use your arm to make a stylish scarf and enjoy the company of other knitters. And, finally, on February 14, Valentines Day, Melissa will teach how to spin yarn using a drop spindle for beginners. This ancient art of twisting fiber into usable yarn is still popular today. 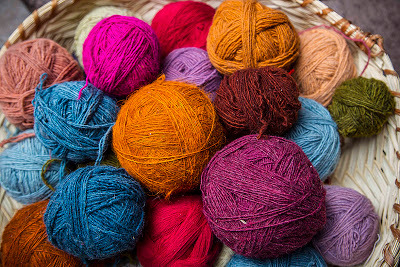 You’ll also explore the variable qualities of different fibers used for spinning, such as alpaca, hemp, wool, and cat hair. 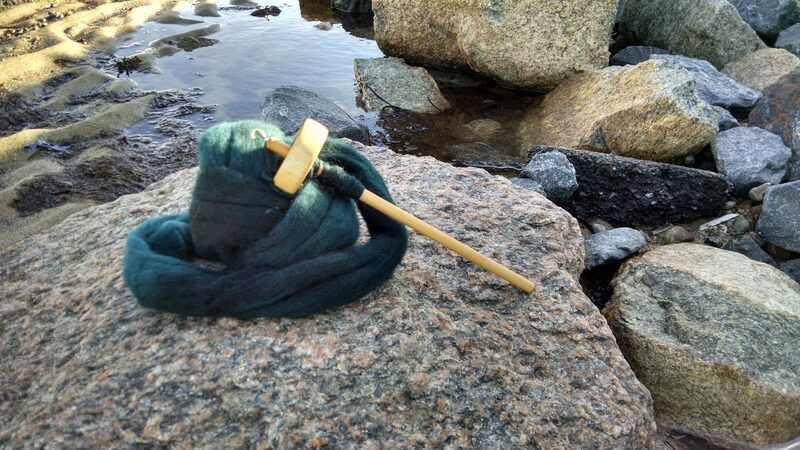 Take home both your spindle and finished yarn for practicing throughout the winter. 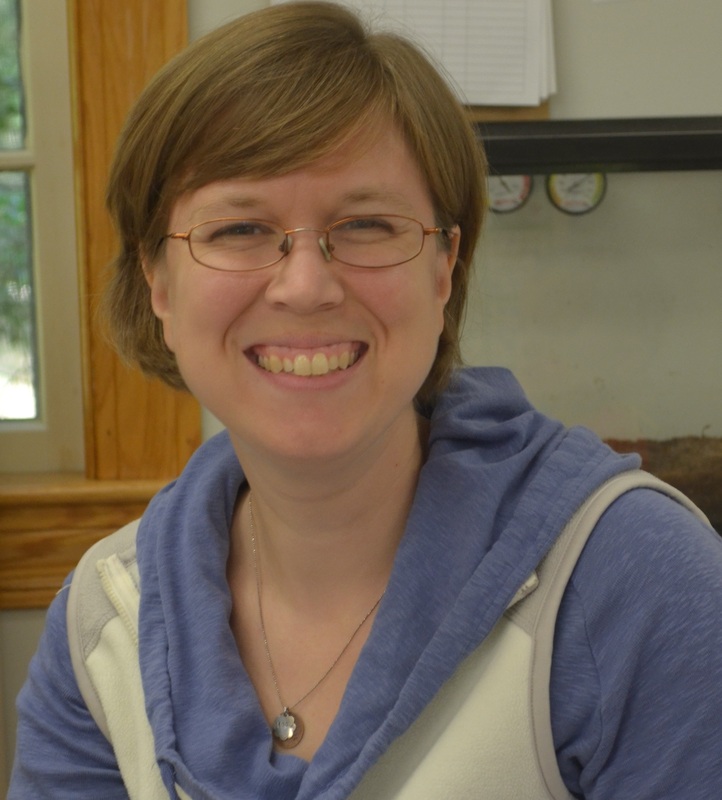 Melissa works as a naturalist and preschool teacher at the South Shore Natural Science Center in Norwell, Massachusetts where she shares her love of nature with young children. She has a passion for all things crafty and since childhood has dabbled in many aspects of the crafting world from paper and beads to natural dyes and wool. In her free time, she enjoys knitting, gardening, and spending time with her friends and family.